Reverse Osmosis systems remove pollutants from water including nitrates, pesticides, sulfates, fluoride, bacteria, pharmaceuticals, arsenic and much more. 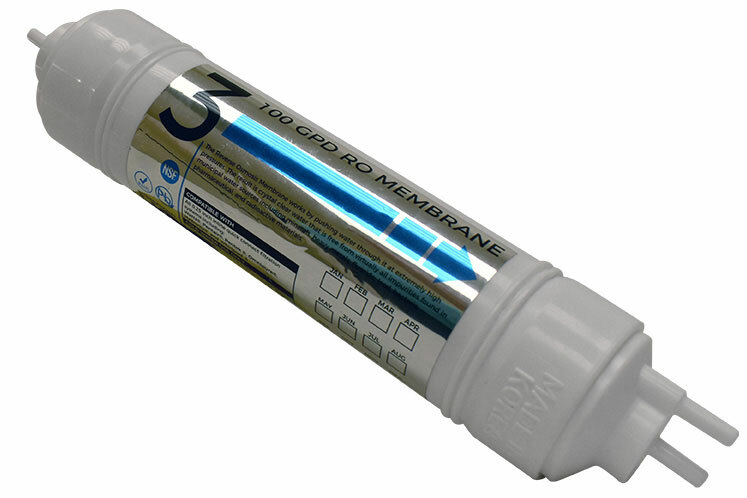 A Reverse Osmosis systems’ carbon filter will also remove chlorine and chloramines. Reverse Osmosis filtration improves taste, odor, and appearance of water by removing contaminants that cause taste and odor problems.